Above lines show that the server is being started in the port 80. We can access the server through the browser using the link http://localhost/ without the need of entering the port number because HTTP default port is 80. After creating the template.py file, we have to create an html file for the template data and rendering purpose. All things are now set and ready to go now the pin can be called directly accessed through the URL. Now we can change the GPIO pin state. By using the URL, the pin’s state can be changed. Now the pin numbers can be changed to control the other pins. These pins are connected to the 8 channel relay. By controlling these pins we can trigger the relay. 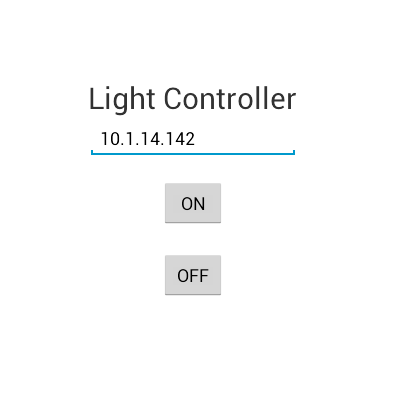 By controlling the relay we can turn off and turn on the devices which are connected to the relay. For security reasons we have developed a login portal for the system. In this PHP POST method and session management is used. Once the user name and password is correct then the page will redirect to a secure location and an encrypted server URL. Get to know the Home Automation with Latest Technology, Wired, Wireless, bluetooth, thread, all systems and devices technologies as well.